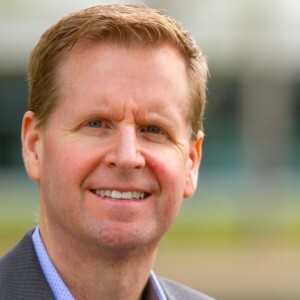 Mark Woodburn is the Founder / CEO at FGD – Financial Group Direct, LLC where his focus is managing the day-to-day operations and building relationships with both clients and financial professionals. Mr. Woodburn works with his clients to meet their interim, project and permanent search requirements. These positions include: chief financial officers, controllers, accounting managers, vice president finance, senior financial/business analysts, senior accountants, as well as audit and tax executives.